Lisbon, 30th January, 2019 – The qualification process for the 2019 PING Junior Solheim Cup begins today at the Portuguese International Ladies’ Amateur Championship, the first of ten counting events, spanning the next seven months. 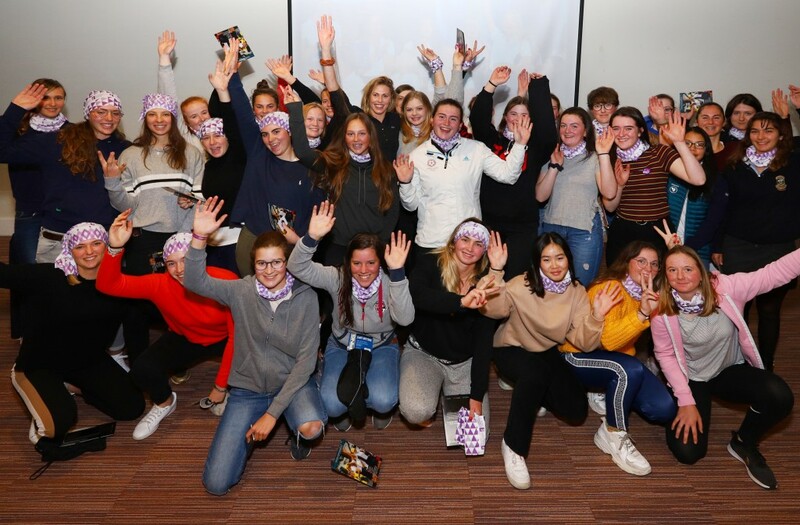 Girls from countries around Europe will start their quest to earn a spot on the European Team for the biennial contest, which will take place on the King’s Course at The Gleneagles Hotel on Tuesday 10th and Wednesday 11th September 2019. The PING Junior Solheim Cup is the curtain-raiser to The Solheim Cup, set to be contested over the PGA Centenary Course at the same venue from 13th-15th September. It promises to be a fantastic festival of golf and entertainment in Perthshire, with world-class action on the course complemented by experiences off it, offering as much for non-sports followers as for traditional golf fans. The Portuguese International Ladies’ Amateur Championship is being played at Montado Golf Resort, near Lisbon, and is the first amateur event of the season. From here, the qualification journey will take in six more countries across Europe, before culminating at the Girls’ British Open Championship at Montrose Links, Scotland, from 13th-17th August. Mickey Walker, Team Europe Captain for the PING Junior Solheim Cup, said: “I am looking forward to following the results and attending some of the qualifying tournaments later in the year. “The standard and professionalism amongst the leading European amateurs is outstanding and augurs well for the future of women’s golf. I am very excited to witness the top juniors strive to make the PJSC team and have no doubt that some of them, just like Charley Hull, Georgia Hall and Carlota Ciganda before them, will become some of the global stars of the women’s game in the future.